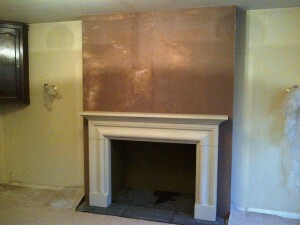 A very large and rewarding project for some fabulous clients. 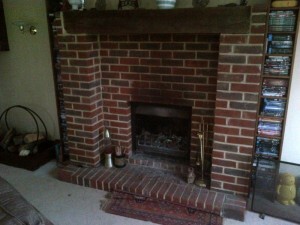 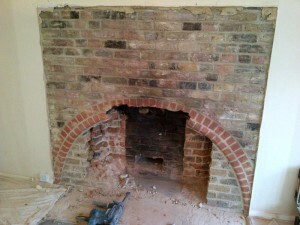 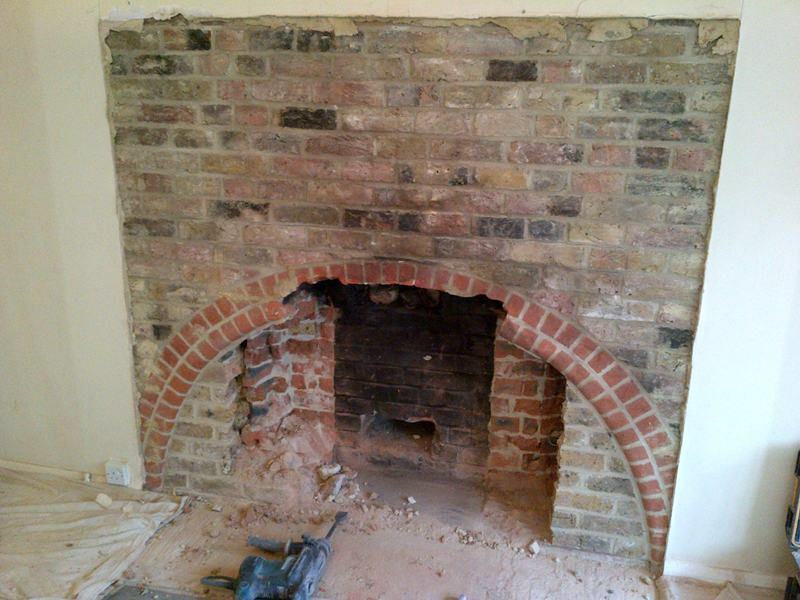 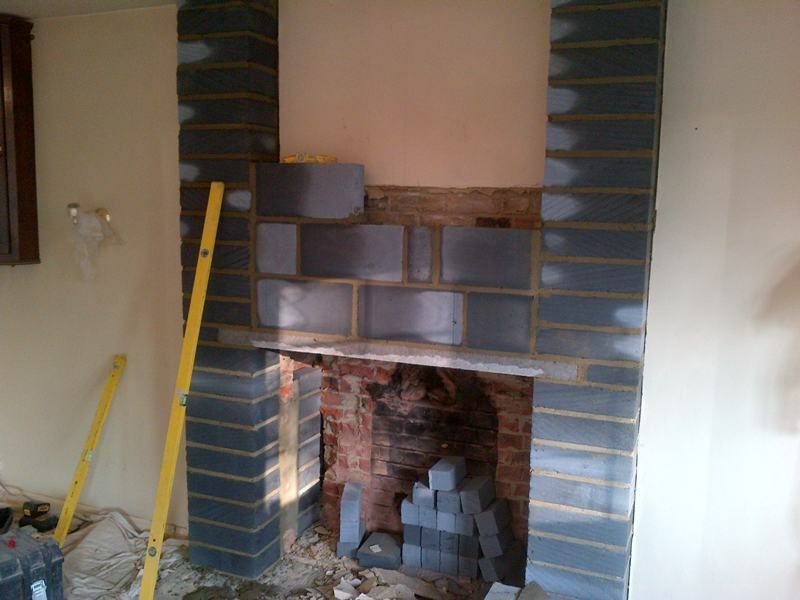 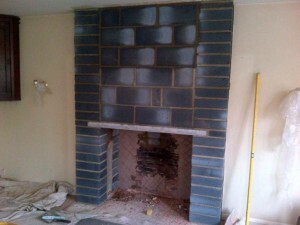 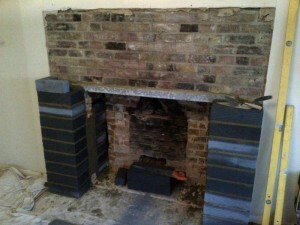 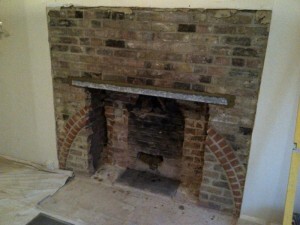 The clients had a very imposing brick fireplace with a Jetmaster in their Drawing Room. They were refurbishing the room and wanted to create a more visually pleasing centre piece as well as a better heat source. 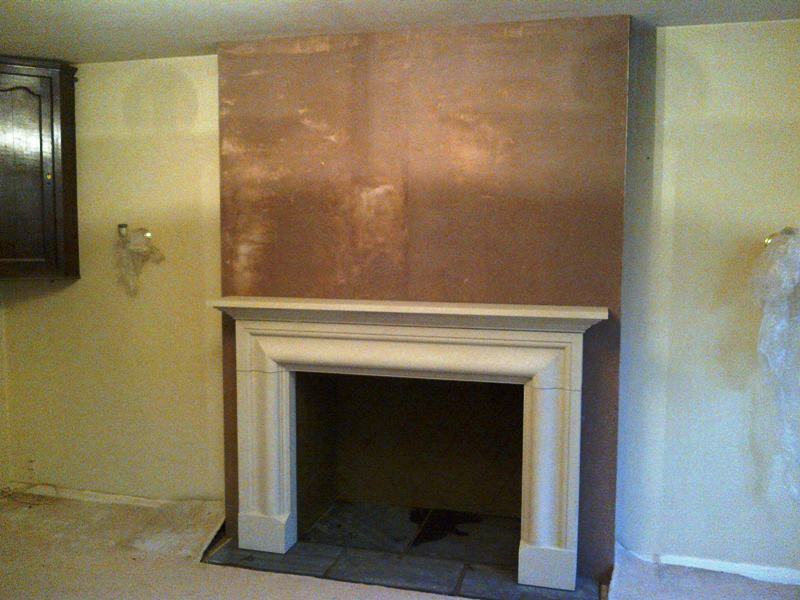 Working with The Billington Partnership, they were able to narrow down their choices to a massive surround from Rudloe Stoneworks called The Frazier. 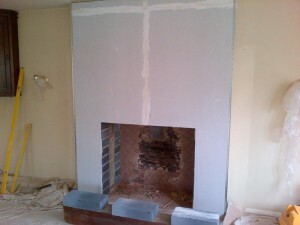 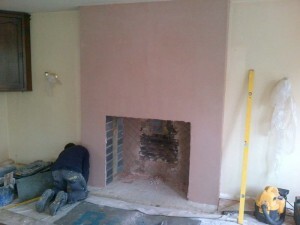 This reconstituted Portland stone fireplace shows the quality of workmanship done at Rudloe. 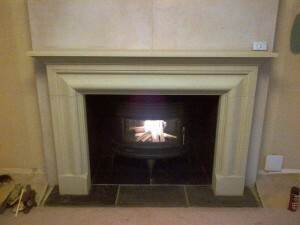 The stove choice was the Mandor from Invicta. 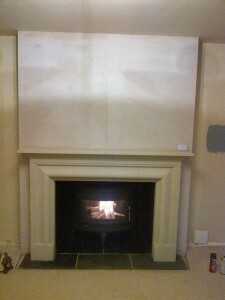 The uniquely shaped stove has a huge output of 12kw which easily covered the heat requirement part of the project. 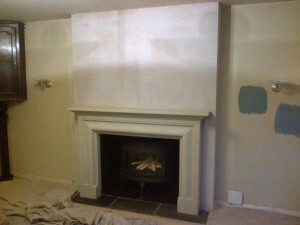 Finally, the end result was a complete room transformation and absolutely delighted clients. 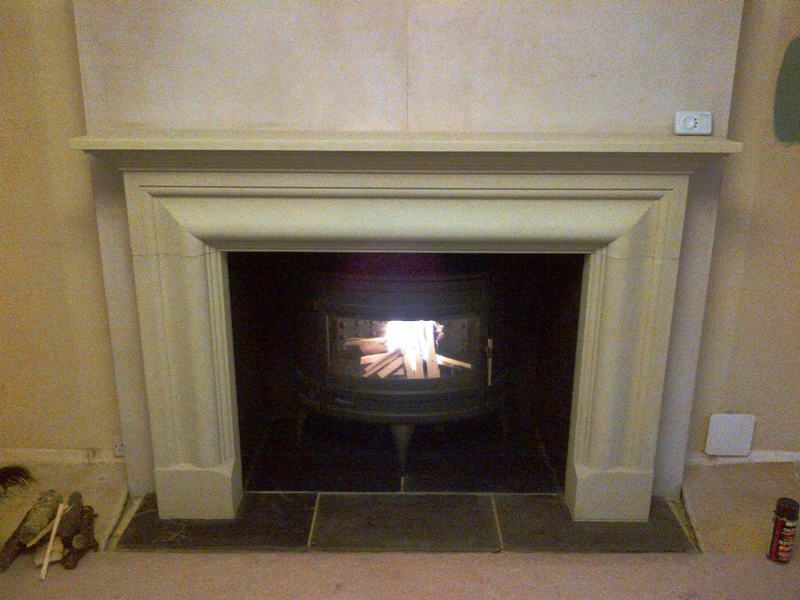 For more information on Rudloe fireplaces, contact The Billington Partnership.